Hunter Training - shoot better, hunt better, become a precision hunter. Hunter training designed specifically for you, the rifle hunter. Ensure that the next time you head out, either to put some meat on the table or to secure that once in a lifetime trophy, you are ready. It’s not an unfair advantage if you have worked for it. 2 Days of shooting and hunter training at private blocks in the greater Auckland Region. Additional animals, trophy animals and more available. Just ask. Learn the essentials of Hunting. Not a lot. It’s expected that you will have a firearms license, and have a suitable hunting rifle to attend with. A willingness to learn and a desire to eat meat will also help! This hunter training is suitable for those just getting into hunting, right through to guys who have been hunting for a while and want to learn and develop their skill set more. Not sure if it is for you? Just get in touch and have a chat. Bring along your existing hunting gun. The point of the course is to fully understand and realise the capabilities of your existing firearm. It’s possible that the existing setup is capable of far more than you realise, or, you might find you need to make some adjustments. The best time to find out the limitations, are before you reach them! We will be shooting targets out to 600m on the first day, and hunting Fallow deer at much closer distances on the second, so, you don’t really need a magnum calibre for this. We would recommend a minimum of a .243 – with appropriate hunting, not target ammunition. If you need anything or want anything – please also let us know. We also help outfit hunters and shooters – from a new rifle, setup and ready to go, through to specialist clothing. We teach both pack and bipod shooting, but the further out we go, the more we recommend you use a bipod and rear bag. Appropriate clothing for the weather. We don’t generally stop for the rain. Backpack, or bag to carry your range equipment. Any personal medication and supplies. Any special dietary requirements or preferences. Ballistic Computer – we use a Kestrel, but if you have an app – bring it and let’s use it! Your hunting knife, and other hunting equipment you might generally take with you (if there is something you want to discuss or talk about). All meals while you are with us, water, drinks for the evening. Use of a variety of additional equipment, to compare and test out. One-on-one hosting, tutorship and guiding. Lodging for the evening, all bedding supplied. 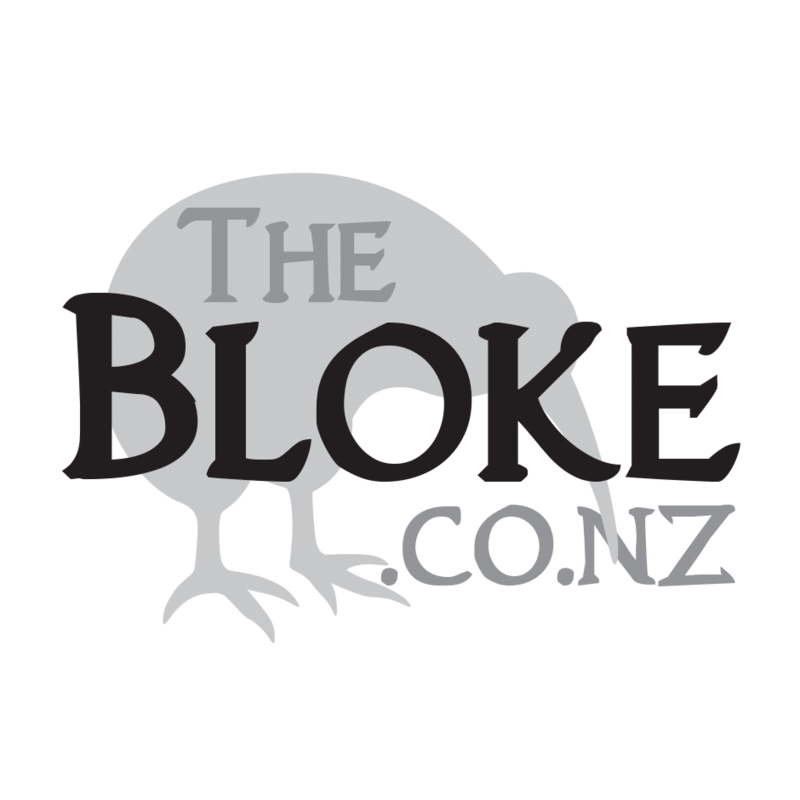 Balnagown Hunting is run by Richard Ross, who has spent over 20 years developing and refining what is Auckland premium hunting block. Located on the outskirts of Auckland, it is remote enough to give a sense of seclusion, but close enough that you don’t spend all day driving there. While simple, everything you need in a remote hunting hut is there, including solar power, running water and a flushing toilet! Meals are cooked and eaten under a covered outdoors dining area, and the food is traditional, hearty hunters fare, with a bit of a modern twist here and there. We will be utilising multiple properties in the region for the course, some a little challenging to find, so our preference would be to collect you in the first morning, and drop you back off at the end of the trip. This also makes the course perfect for passing through Auckland on the way down South for a bigger hunting adventure. We will happily collect you from the Airport. Balnagown Hunting is best known for its Fallow Bucks. Majestic animals, incredible antlers and stunning coats. Balnagown is unique in that is has Melanistic (black), Common (brown) and Leucistic (white) animals on the property. Arapawa Rams are also present – this is a unique trophy, with its thick shaggy coat and curled horns. Feral Goats are present – and, while not guaranteed, may present themselves as ‘targets of opportunity’ during the course of the trip, especially in the long-range section of the training. While we don’t allow ‘mixed booking’s – that is, different groups at the same time, we don’t have a problem with a second person coming along with the first. It would be recommended that they have their own firearm, particularly when it comes to the pencil barrels of many hunting rifles. Two Days of shooting and hunting instruction at private blocks in the Auckland Region. Includes instruction, accommodation, all meals and guided hunt of a fallow deer.